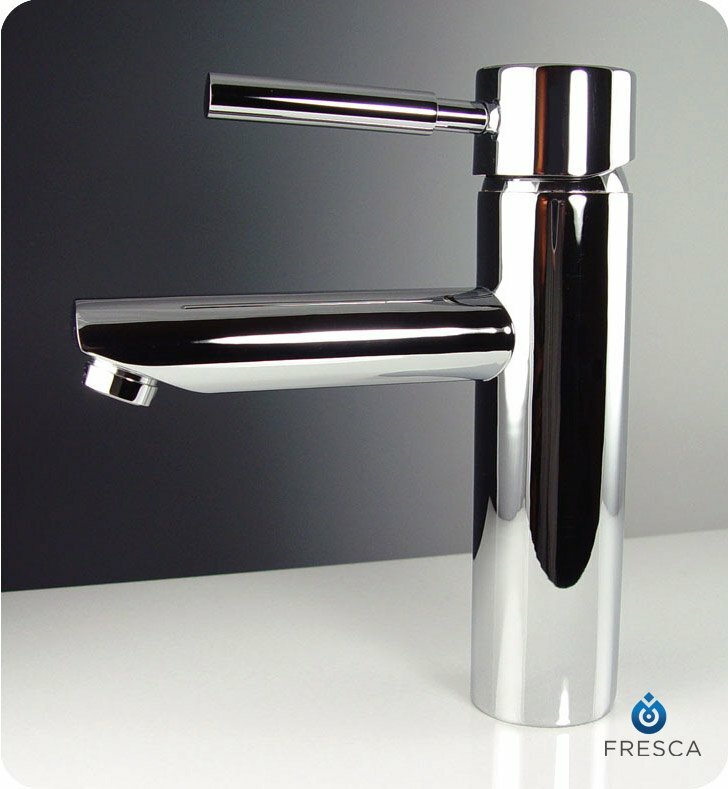 Amaze your guests with the Fresca Tartaro Bathroom Vanity Faucet in chrome, part FFT1040CH. This tall faucet will revamp your sink area with a decorative modern style. Each bathroom vanity faucet is made out of brass and has a beautiful triple chrome finish. The one-handle faucet also features a ceramic mixing valve, for long-lasting watertight functionality. This single hole bathroom faucet comes complete with a limited lifetime warranty, and it measures W 1 3/4" x D 6 1/8" x H 7 3/8". 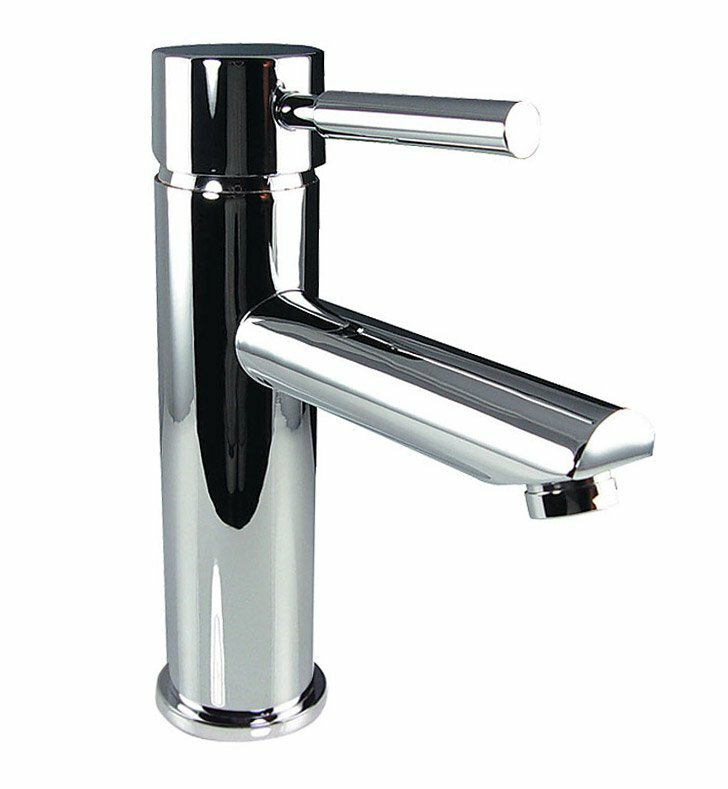 Dimensions: W 1 3/4" x D 6 1/8" x H 7 3/8"
Nice faucet. Solid construction. A little short for the associated glass bowl. May change for taller spout height. No problems with this faucet. Well, maybe a brushed nickel would make me feel a little less obsessive about wiping off the droplets. Chrome is chrome. Beautiful faucet, easy to install, cool p-trap that is easy to clean. My only comment is that we had to purchase a cone gasket from the hardware store to complete the installation. I would have thought it would be included as everything else was in the box. Bought as a part of my bathroom renovation. Using only for a month. No any cons.